A Writer’s Year – Are you out there, Charles Rigg? January I began 2013 in the knowledge that MuseItUp liked my Regency romance, Mariah’s Marriage, and were to e-publish it in May. Could I write another? Normally in January, I like to write and fire off a lot of shorts. Fillers, letters to the Magazine page, opinions, jokey observations, but this year was different. I was about to become a published novelist and must, therefore, write novels. And blog about writing novels. So, sadly, my play blog has slipped into the background, although I update it from time to time, and Novels Now was born on 2nd January. I did a book review of Her New Worst Enemy by Christy McKellen and interviewed Scarlet Wilson who writes medicals for M & B.
February In February, I wrote the first posts in a series. This one was about ‘Where do you get your ideas from?’ A question truly dreaded by writers. I featured the RoNas which are one of the highlights of the Romantic Novelists’ Association’s year. This year they were graced by Richard and Judy. 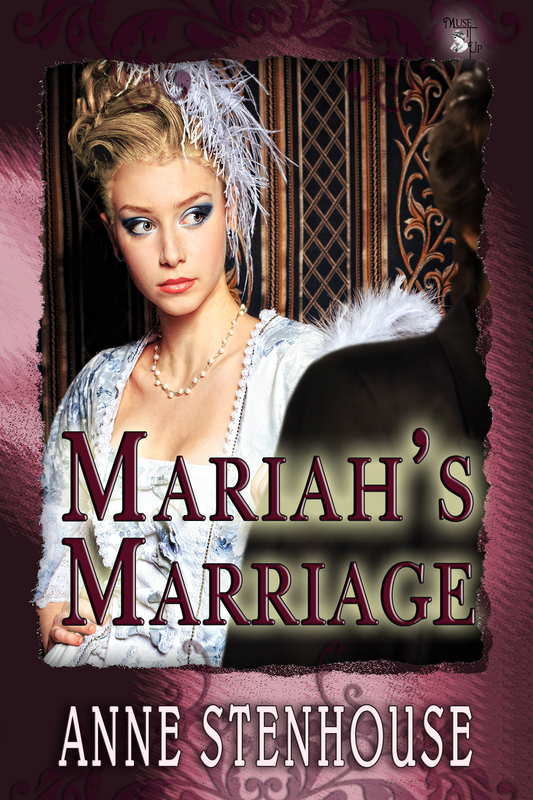 But the biggie on Novels Now was the cover reveal for Mariah’s Marriage. Gorgeous! Designer is Charlotte K Volnek for MIU. Another author interview. Fellow Edinburgh Writers’ Club member, Jane Riddell, talked about Water’s Edge, her debut novel from Thornberry Press. May saw the publication of Mariah’s Marriage and I was able to report on attending the Joan Hessayon Award ceremony. Sadly, we didn’t win, but the RNA made all ten contenders feel like winners and I had a lovely trip to London for the event. I set off, electronically, on a publicity blog tour. Exhausting, but fun. I was so pleased to announce that MIU had taken Bella’s Betrothal and she would be published in September. I started a new series. This one is about aphorisms. Are you out there, Charles Rigg? I began with the cautionary tale of saying what I thought about a friend’s haircut in a post about Honesty is the best policy. It gets numerous visits from people in India. Are they writing school essays? Lovely to know you’re interested and keep visiting. 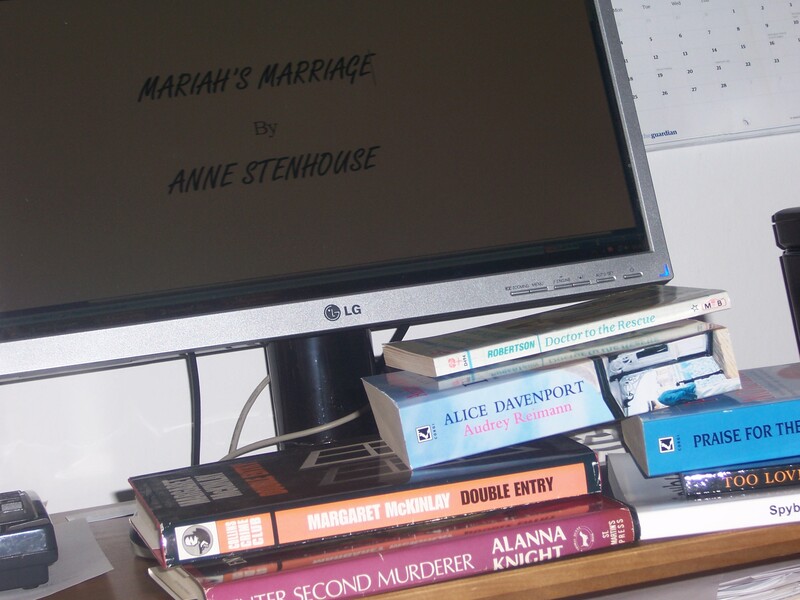 I offered a free copy of Mariah’s Marriage in the reverse birthday gifts blog of novelist, Sally Quilford. I’ve been slow to utilise giveaways, but they are of interest to many and there’s one current on this blog. Scroll down to ‘My Writing Process’. It closes at midnight on 5th January, ’14 UK time. 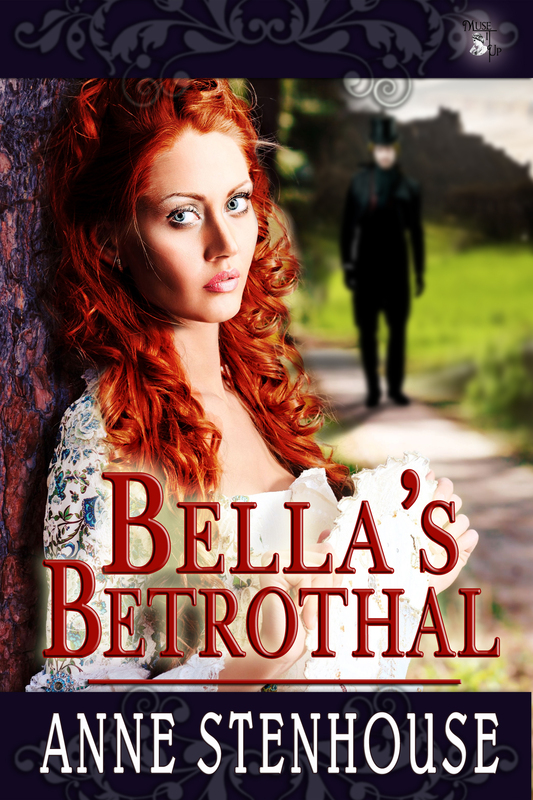 So fast, cover reveal (again by CKVolnek) for Bella’s Betrothal, and an online launch day. Lovely reviews from a variety of people go up. I go away for a month. October More launch related activities. Great visit to the Georgian House in Edinburgh’s Charlotte Square and a chance to learn some of the Polonaise and hear about Yule logs and Mr. Lamont’s love of Ayrshire cheese. As Bella’s Betrothal is set in post Georgian Edinburgh, this was very exciting. 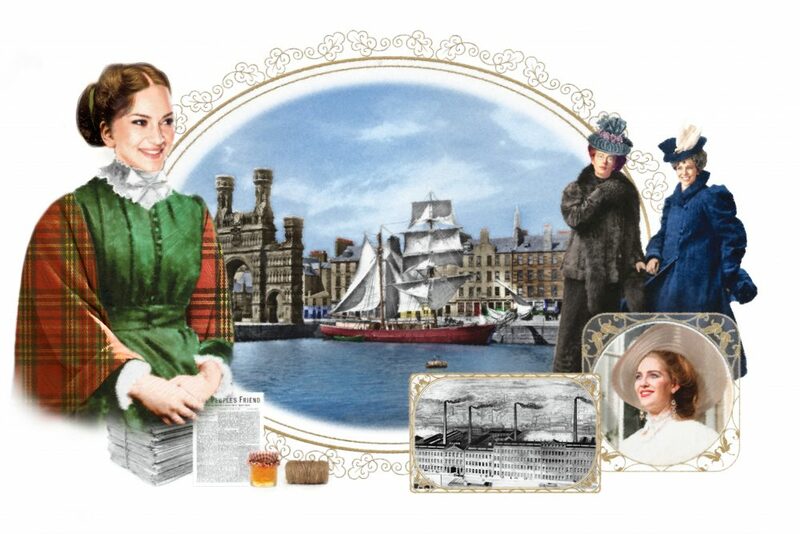 My Writing Process, a blog tour current through Facebook, provided a platform and chance to cross-fertilise with other writers of historical romance. Lovely to welcome returning visitors, but also new ones. My writing year has been full of firsts and interest. I’ve worked behind the scenes with lovely editors Judy Roth and Greta Gunselman and illustrator CK Volnek. My publisher, Lea Schizas has been supportive and encouraging. Reviewers have been favourably impressed in many cases and given their reviews freely. Readers have sent messages, publicly and privately. I cherish moments when people say things like, ‘You write really well.’ They’re simultaneously pleased and relieved. Thanks for being along on the ride. Happy New Year. Jane Riddell’s debut novel is Water’s Edge, published on 22nd April 2013 by Thornberry publishing. Jane dropped by to share a few thoughts on writing and a short extract from her book, Water’s Edge. Anne asked: I know you’ve completed a Masters in Creative writing, Jane. I imagine you covered many different forms of writing for that. Why have you settled on novels? Jane replied: thank you for interviewing me on your website, Anne. I had actually written three books before I studied for my Masters. By then I was aware that my ideas lend themselves to writing novels and that I find it difficult to downsize! So although the course covered life writing, short stories, and other forms of writing such as editing, abridging and adaptation, it didn’t influence me to change my main focus. I have always enjoyed life writing, and still dabble in short stories, albeit with little success to date…. What the Masters did do was help me begin to think more expansively about the process of writing in general, and particularly with regard to novels: about the importance of digging deep, having cohesion, considering original ways to tell a story. I also learned about some complex writing techniques which add layers and richness, for example, free indirect discourse – not that I’ve in any way mastered FID yet. How did Jane Austen manage this artistry at such a tender age? Anne asked: Doctors and nurses, look no further than Lucilla Andrews and Conan Doyle, often take to fiction writing. I know you’ve worked in the health field, too. Why do you think fiction attracts health professionals? 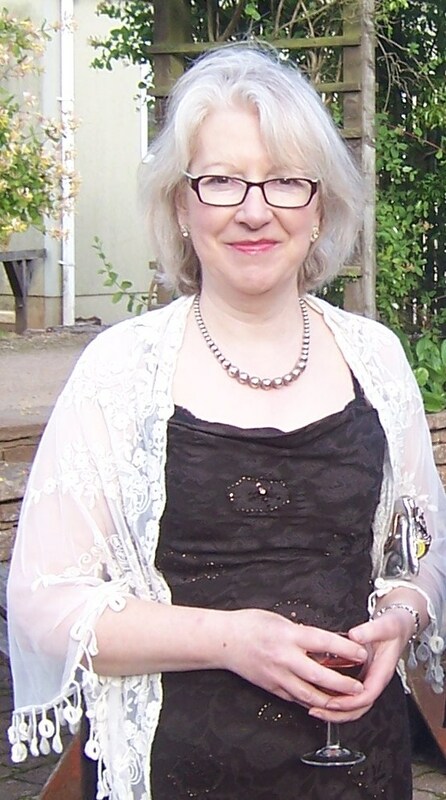 Jane replied: Working for the NHS as a dietitian, I wasn’t so exposed to the ‘front line’. However, I imagine that for a doctor or nurse having to accept that they can’t always cure their patients or even prevent them from suffering, writing a story where they take control of what happens provides a welcome antidote. It also allows them to make sense of what they do. Additionally, writing about something particularly distressing at work could be therapeutic/cathartic and a safer outlet than letting rip at colleagues or giving their families a hard time! 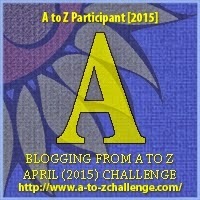 Anne asked: What writing projects are you working on at present? Jane replied: I am finishing a rewrite of another novel, Chergui’s Child. I completed this in 2008 and it did the round of agents with no takers. As my writing style has changed since then and I still strongly believe in the storyline, I decided it merited a rewrite. I’ve changed the structure but the story remains essentially unchanged. The final edit should be completed by June. I am also in the final stages of writing a short guide to editing in which ThornBerry Publishing have expressed an interest. With the culinary working title of EGGS (editing guide for geeks), it outlines a technique I’ve devised for the laborious but ultimately rewarding process of editing. Madalena invites her four adult children to Switzerland to celebrate the anniversary of her hotel. What she doesn’t realise is that there are tensions among them, which will play out during their visit. She wandered into the private sitting room. Here there were changes. The green and wine striped sofa and matching armchairs were new. So was the rug. The familiar smell of an apricot potpourri lingered, however. On the sideboard lay a tea tray with crockery and some Japanese paper napkins. Beside it, two stands displayed cakes on silver doilies. Her eye rested on the corner walnut bureau, focused on the visitor’s book, and she made herself open it, read the names of attendees at Dad’s funeral. The leather felt comforting, but its smell evoked an involuntary swallow. It didn’t seem like five years since they’d surrounded his chrysanthemum coffin at the graveyard. Since she’d tolerated the incessant handshaking, mourners addressing her mother as “Frau Fontana” despite having known her for years. Bereavement was supposed to bond families. Not theirs. Was this why Mum had summoned them back? She flicked through the pages of tributes to her father. 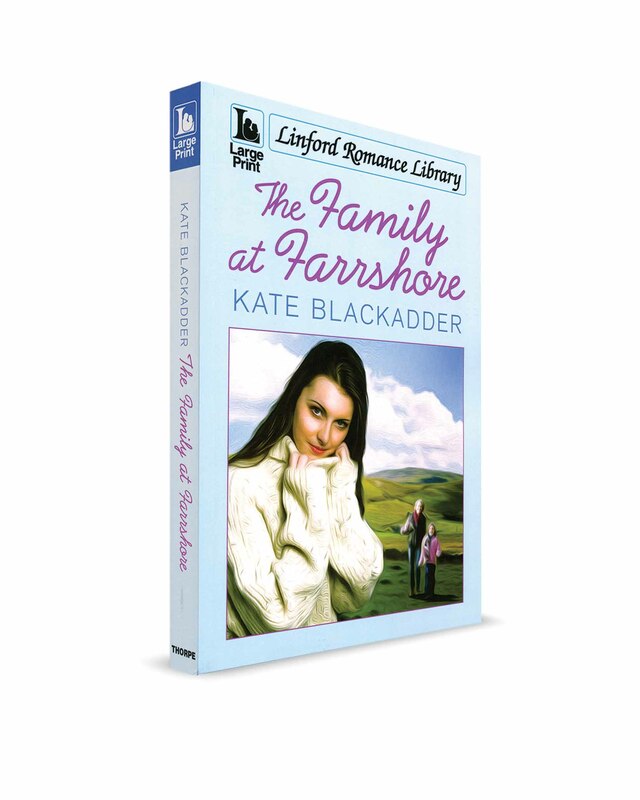 On the last page were the immediate family’s signatures – everyone’s except Lucy’s. At the time, it had felt inappropriate, if understandable, to be relieved about the funeral being during term time. To so easily justify Lucy’s remaining at school, where the housemistress would keep an eye on her in case she became distressed by Papa’s death. With Lucy in Brunnen, Portia would constantly have been on tenterhooks. Portia now closed the book and wandered over to the window. Half way down the lake, boats with candy striped sails whizzed across the water, turned and tacked back in the easterly breeze. Such freedom…. In the garden, Herr Huber was flinging weeds into a bucket which pinged as stone hit metal. Beside him lay a basket of coral roses, probably destined for a table centre this evening. She poured a cup of tea, wishing she could have the room to herself for longer. As the door opened, she stood to attention.